Danny joins the AVID Program with over a decade of experience in community projects and organizations working for reproductive justice, queer and trans liberation, and transformative justice. 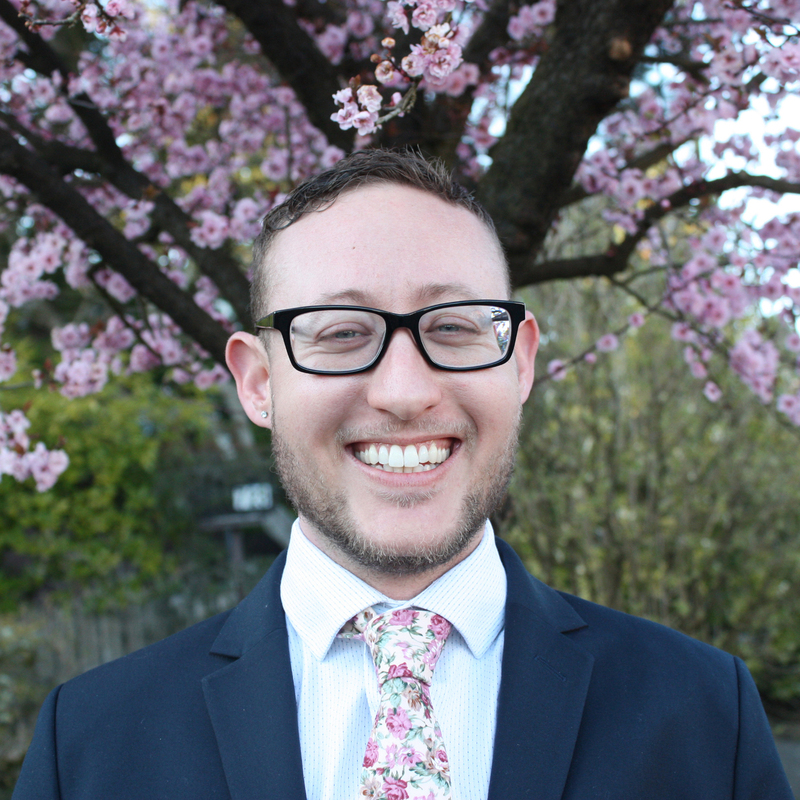 As an Equal Justice Works Fellow, he started the Trans in Prison (TIP) Justice Project to help mobilize community and legal resources to address the conditions trans people face while imprisoned in Washington State. A graduate of the University of Washington School of Law, he was a Gates Public Service Law Scholar and focused his studies at the intersections of disability, gender, and racial justice. He interned with the AVID Program throughout law school, as well as worked with the Coalition for Trans Prisoners, the Race and Justice Clinic, Northwest Justice Project, Legal Voice, Public Defender Association, Transgender Law Center, and community organizations focused on prison-based advocacy and organizing.